India's Richest Woman - Smitha Crishna! 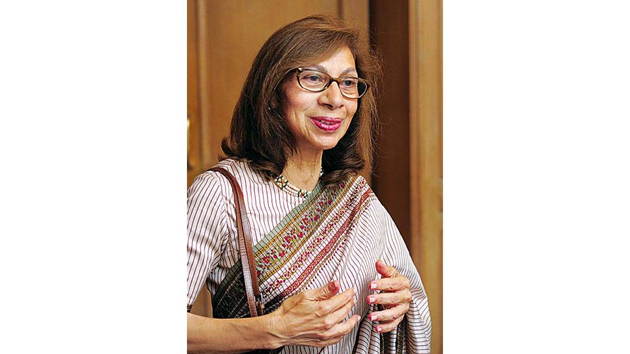 Smitha Crishna, the 3rd generation heir of Godrej empire, topped the list of 100 Wealthiest Women in India with a net worth of Rs 37,570 crore. While HCL CEO Roshni Nadar stood second with Rs 30,200 crore net worth, Bennett Coleman and Co Group's Indu Jan is at third spot with Rs 26,240 crore. Combined wealth of Top 3 Richest Indian Women is more than the GDP of 68 countries in the World. Kiran Mazumdar-Shaw is the only richest self-made women in the Rich List. She attained fourth position with a wealth of Rs 24,790 crore. 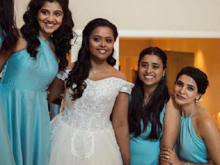 Kiran Nadar (Rs 20,120 crore), Leena Gandhi Tewari (Rs 10,730 crore), Sangita Jindal (Rs 10,450 crore), Jayshree Ullal (Rs 9,490 crore), Anu Aga (Rs 8,550 crore) and Shradha Agarwal (Rs 8,200 crore) are at 5th, 6th, 7th, 8th, 9th and 10th Spots respectively. As per the survey done by Kotak Wealth-Hurun, Each one of the women who featured in the list have wealth of Rs 1,000 crore-plus. Average Net Worth of 100 Richest Women is around Rs 4,000 crore. TRS Leader Hoists Party Flag, Not Tricolor!